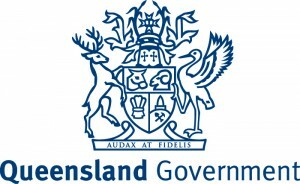 The Burdekin Water Quality Improvement Plan 2016 (WQIP) shows that gully erosion is the greatest source of fine sediment (60% using source catchment modelling WQIP estimates), and that major remediation of gullies within specific priority sub-catchments will be required to meet the Reef 2050 Plan target. The WQIP identifies the priority sub-catchments and the next step is to identify which gullies should be managed to provide the greatest reduction in sediment load. The main outcome of this project was to develop a gully prioritisation methodology to inform future investment in gully remediation works that can be implemented immediately using available information and resources. The methodology can be used to identify a priority list of gullies at various scales (from sub-catchment, to property, to paddock depending on the availability and quality of data). This will ensure that any future investment in the priority Burdekin catchment provides the greatest opportunity to reduce sediment. The prioritisation framework developed within this project can be applied to other GBR catchments. The project has provided opportunities for a more advanced methodology to be developed according to demand, as resources and information for more precise prioritisation outcomes are available. The method will be adaptable and flexible taking in additional and more highly scaled data as it becomes available. The analysis tool used in this prioritisation methodology is MCAS-S Version 3.1 (Multi-Criteria Analysis Shell for Spatial decision support) developed by the Australian Bureau of Agricultural and Resource Economics and Sciences (ABARES) in 2014 http://www.agriculture.gov.au/abares/aclump/multi-criteria-analysis/mcas-s-tool. From preliminary results, the priority area in the Burdekin region is the Bowen-Bogie-Broken catchment with priority sub-catchments being the Bogie River, Glenmore Creek, Pelican Creek, Little Bowen River and Broken River. Download MCAS-S tool [TERN website]. Download MCAS-S tool and spatial data for the Burdekin Region. 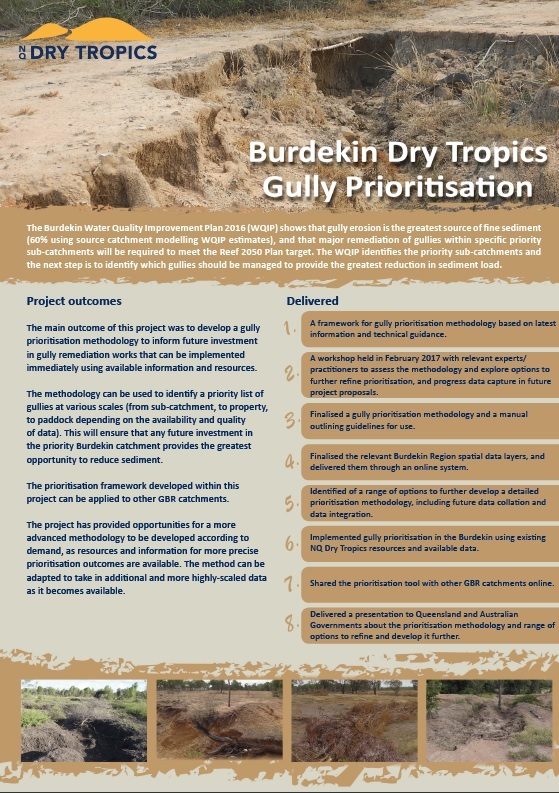 Download Gully Prioritisation Methodology for Burdekin Region. 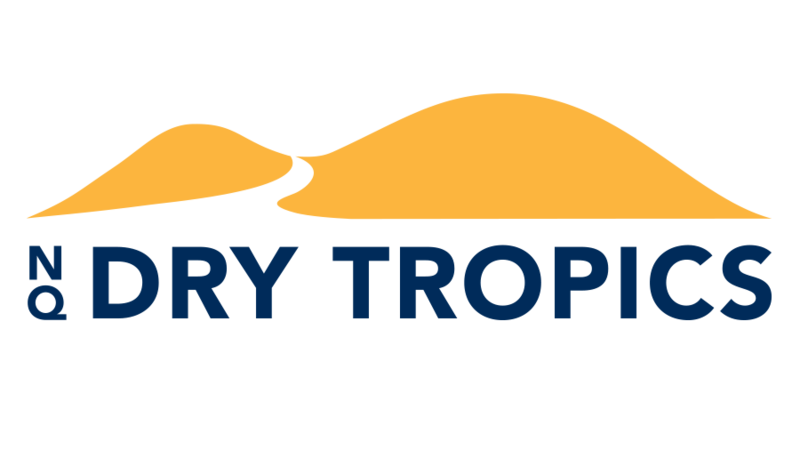 The Burdekin Dry Tropics Gully Prioritisation Project is a joint initiative between the Queensland Government Environment and Heritage Protection Reef Water Quality Science Program and NQ Dry Tropics.